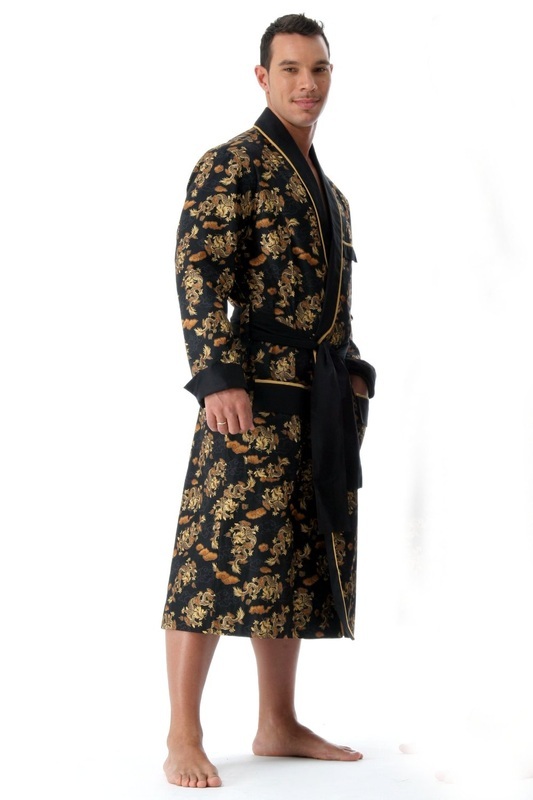 This short robe is made from silk charmeuse with a silk georgette embroidery trim. It has an inside tie. Embroidery trim adorns cuffs. Matching chemise is available. The Unisex Team Parka in sizes XS through XXL is made of a quick drying nylon outer shell with soft anti-pilling micro fleece polyester liner. The attractive colorblock styling with hood is athletic and sporty while offering the greatest of comfort as a swim coverup. Stay cozy and warm-up in style! Keep warm during the winter swim meets. Wrap up in between heats and after practice! Speedo logo in white embroidered on left chest. Relax like an emperor even if you're just unwinding at home. The TransPacific Traveler robe draws upon Far Eastern influences while incorporating modern styling and detail. Crafted with hand-selected cotton and finished with sateen, the TransPacific Traveler envelops you in luxurious comfort. 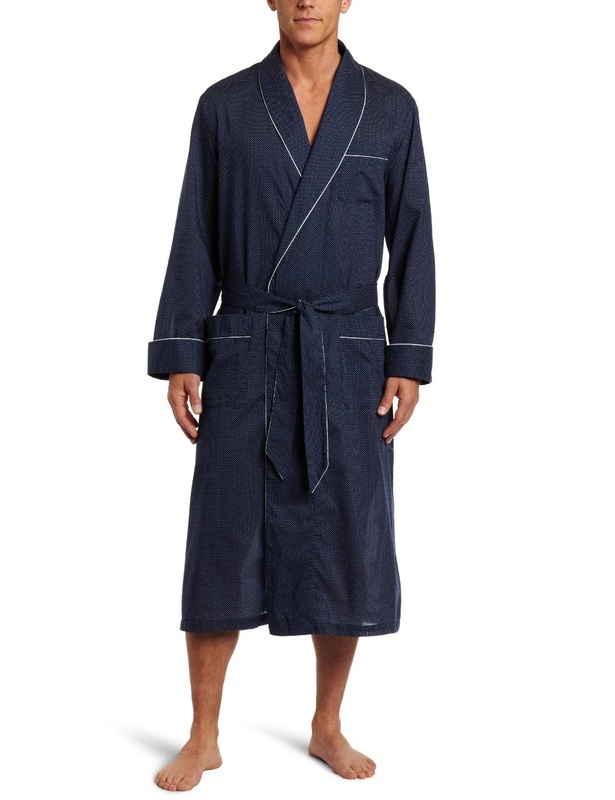 Laissez-Wear robes are made to the luxury standards without the luxury price tag.